“Our advice to folks is: To use one of the many ways that people can use to sign up for coverage, either online, on the phone, or working with someone in person. All of those options are available,” says Wright. This year, uninsured people have until March 31st to sign up and avoid the Affordable Care Act’s tax penalty for not having insurance. 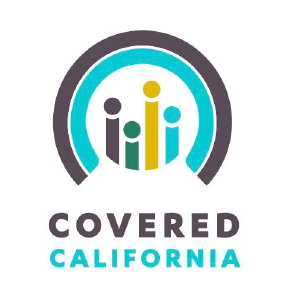 Covered California call centers will be open throughout the weekend.